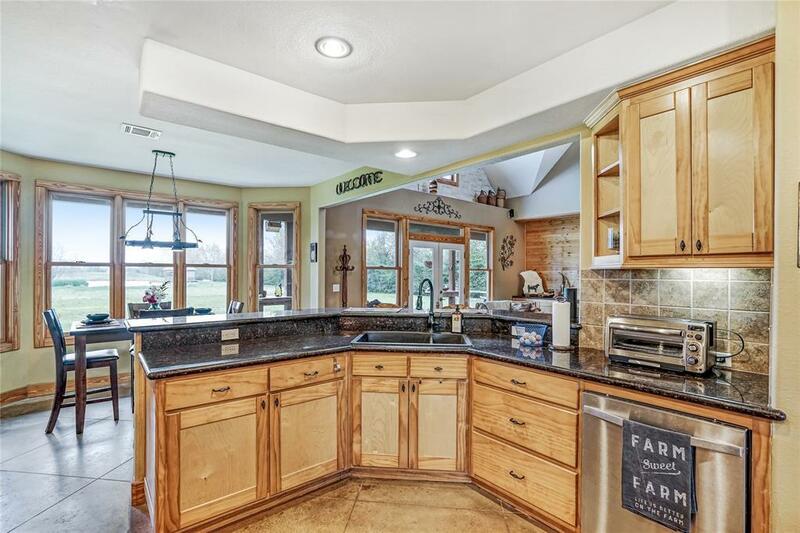 Beautiful 3,533 sq ft home features 3 bedroom each with its own private bath and 2 half baths. 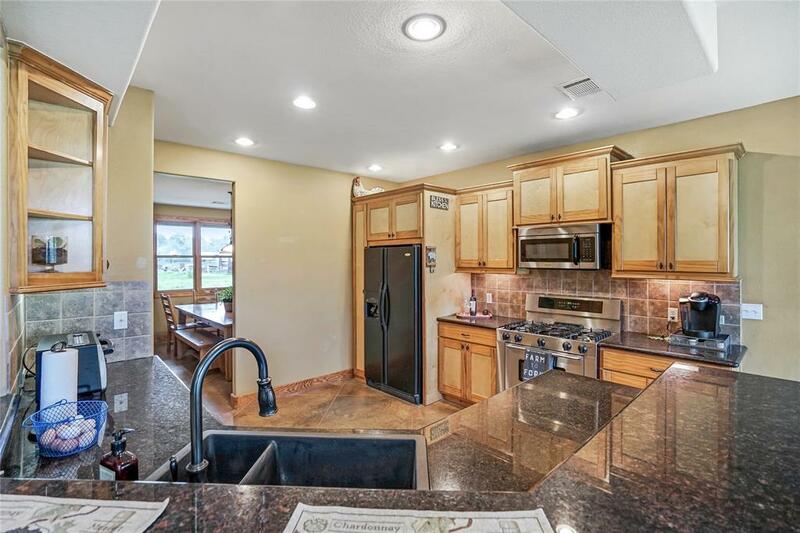 Spacious open kitchen with breakfast area and breakfast bar, granite countertops and stained cut concrete flooring. 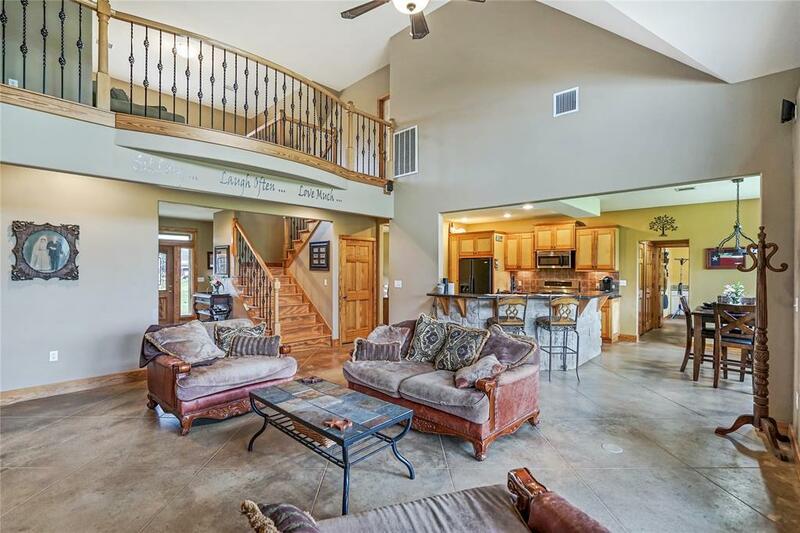 High ceilings and french doors to the back yard, spacious master bedroom and master bath. 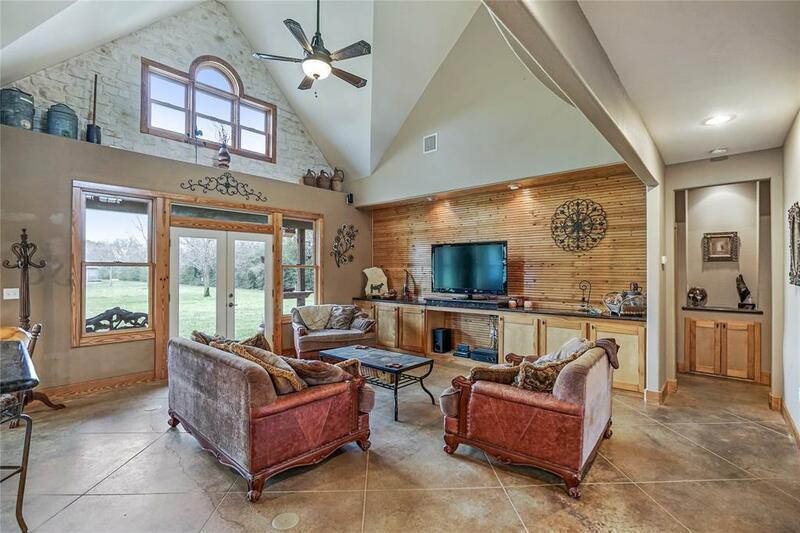 This amazing home sits on 3 acres of unrestricted land, zoned to Tomball ISD. Home is just a short drive to Hwy. 249 and Grand Parkway. Easy access to shopping and dinning. It is a must see! !